CCBC’s nationally accredited Music Program offers two transferable degrees, which are geared for students who wish to transfer to a four-year college or university music program. 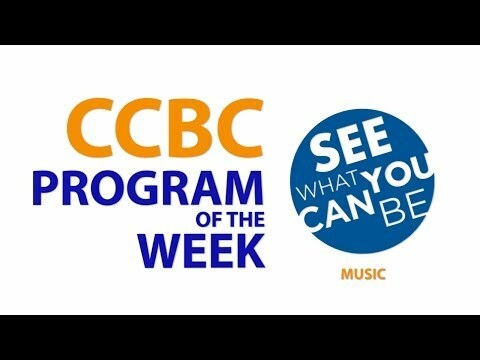 The CCBC Music Program provides students with opportunities to experience, perform, and learn about a broad spectrum of music. We strive to instill in all students a commitment to creative thought and to artistic and personal excellence. We also offer a certificate in Music Production and Audio Recording Technology as well as a wide range of electives for any student with an interest in music. Attend small classes and receive individual attention. Study musical styles from the European fine art tradition and the many types of American music to the vast array of music from cultures around the world. Develop the verbal and technical skills necessary to communicate through music. Foster their intellectual, creative, and spiritual growth through participation in music. CCBC is an accredited institutional member of the National Association of Schools of Music.